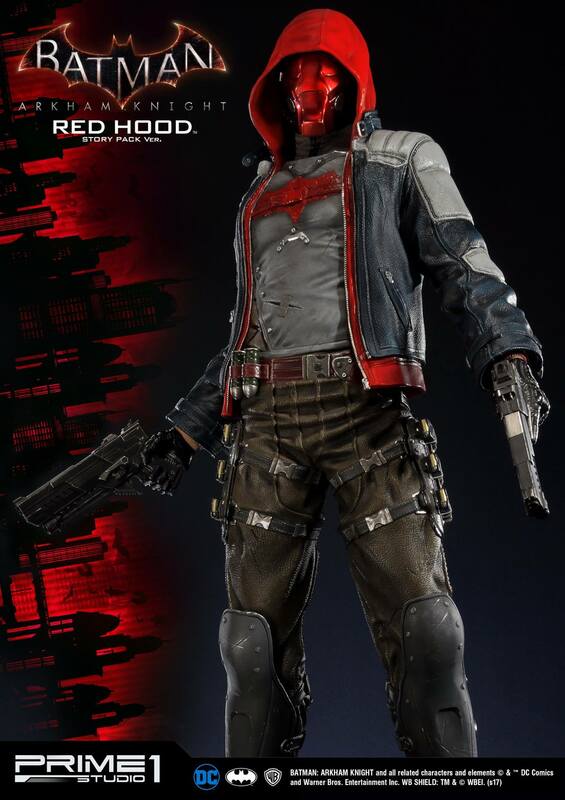 Former dead Robin Jason Todd (uhh spoiler, Jason Todd is the Red Hood) has been getting a lot of attention these past few years. 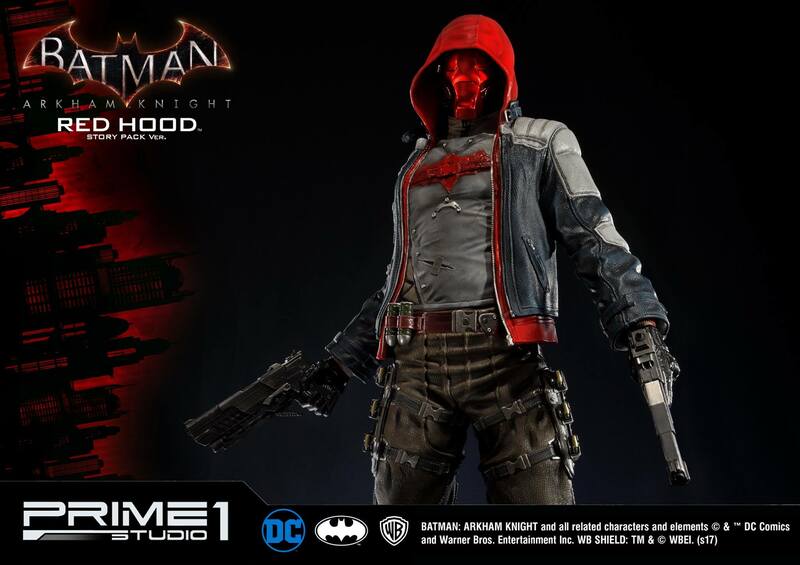 From being an outlaw in DC’s Rebirth era of comics, to his DLC turn in the Injustice 2 fight game, the Red Hood has become one of Batman’s most trusted frenemies. 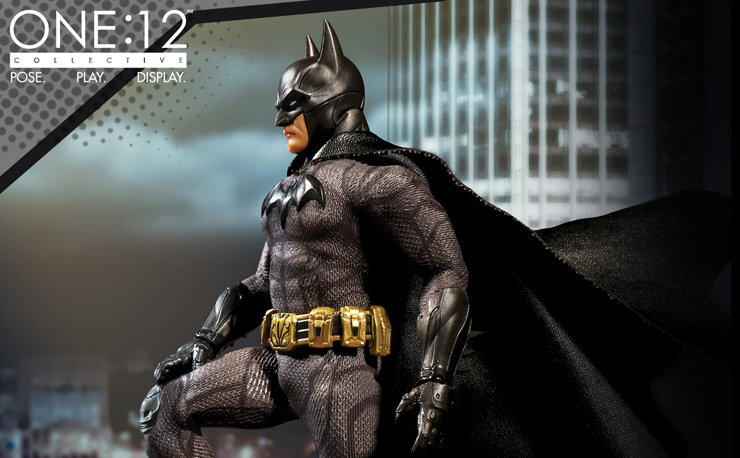 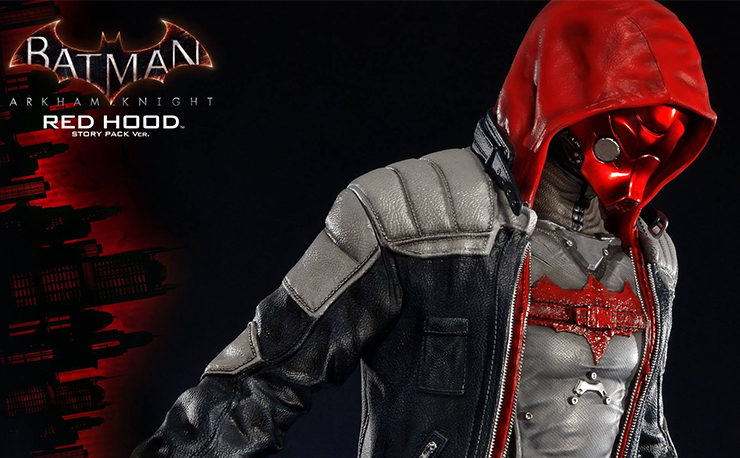 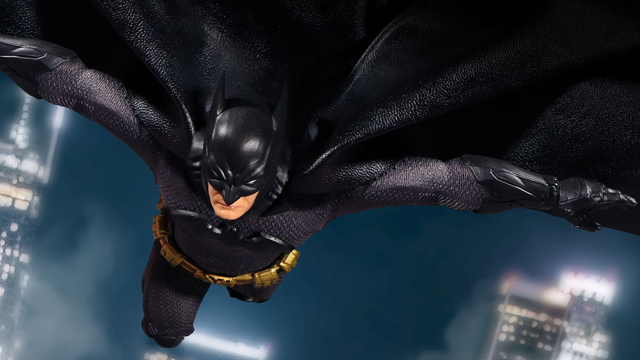 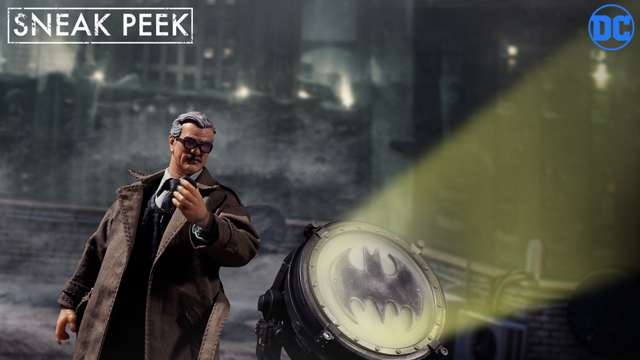 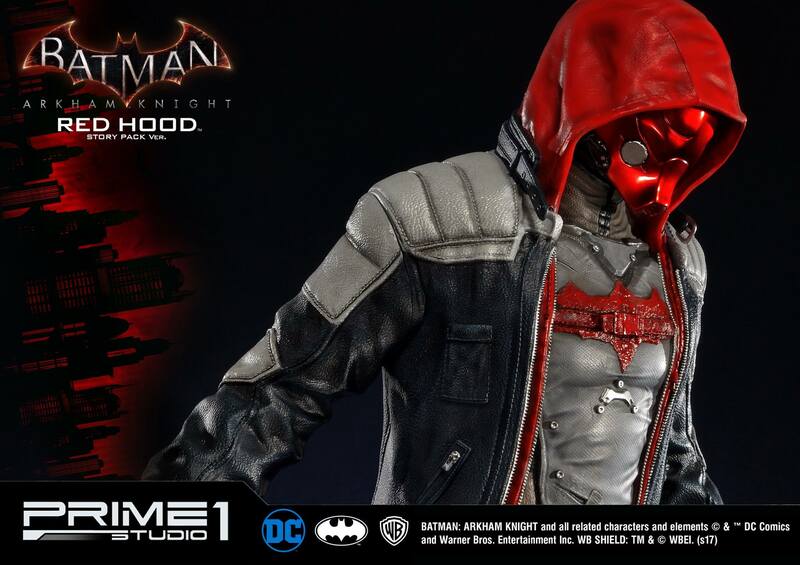 Prime 1 Studio went back in time to bring Bat-fans a brand new statue based on the solo DLC story featuring the main villain in Batman: Arkham Knight with this Red Hood Story Pack collectible. 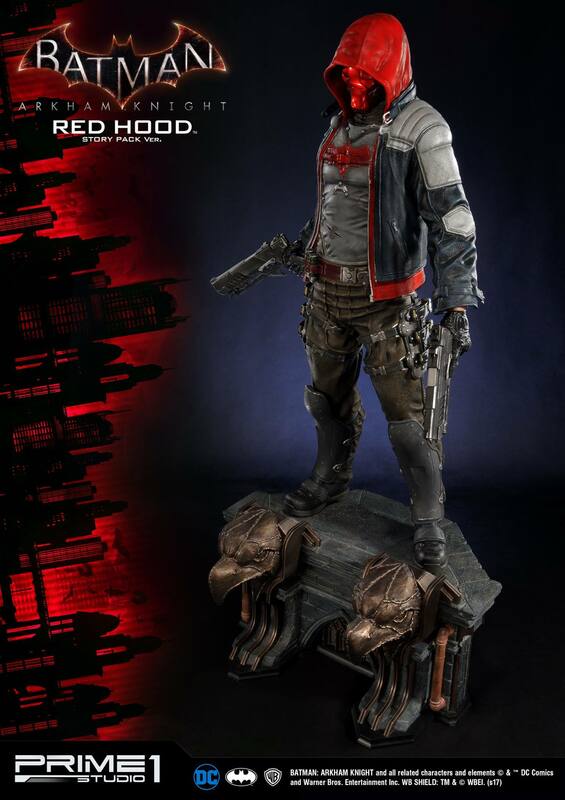 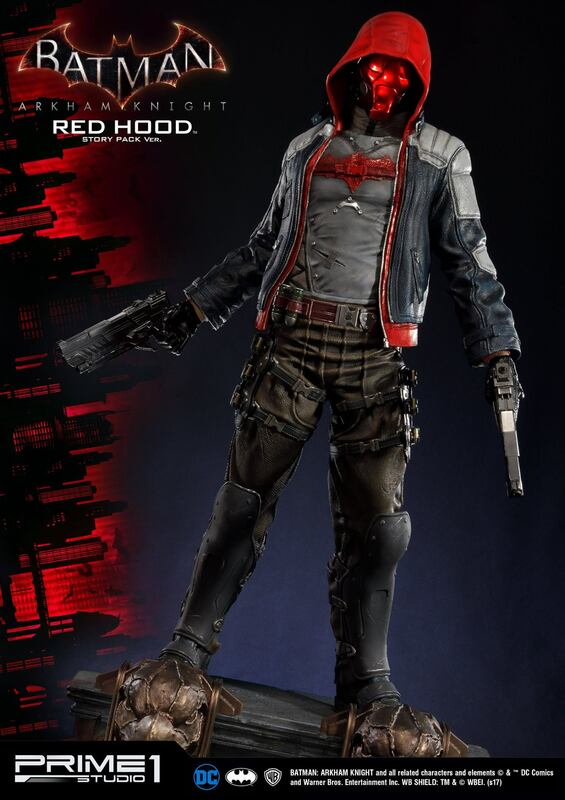 Standing at 32” tall and featuring Jason Todd in his Red Hood outfit from his solo story, this statue depicts Todd standing on a special base straight out of a Gotham City rooftop while brandishing his now-famous two pistols in hand. 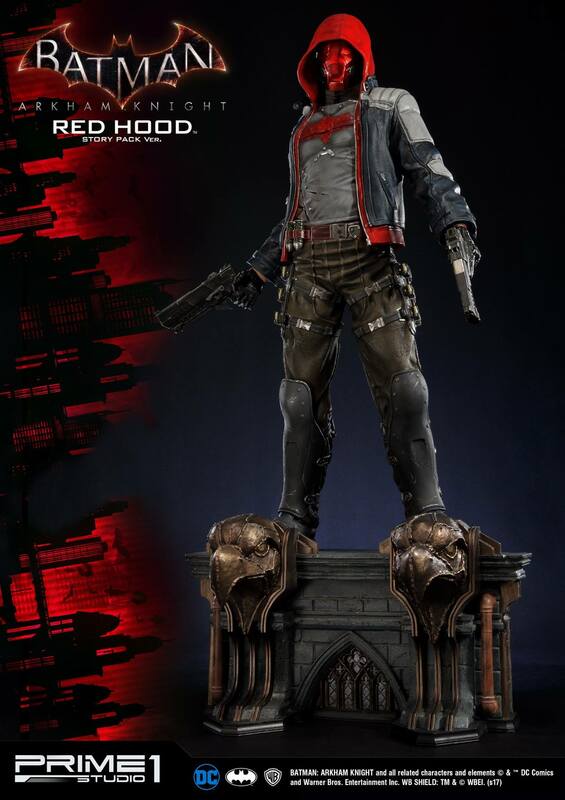 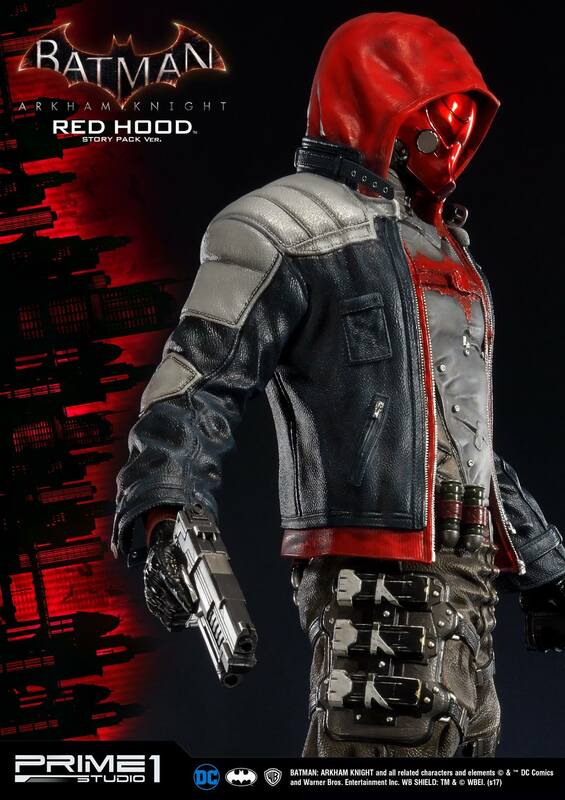 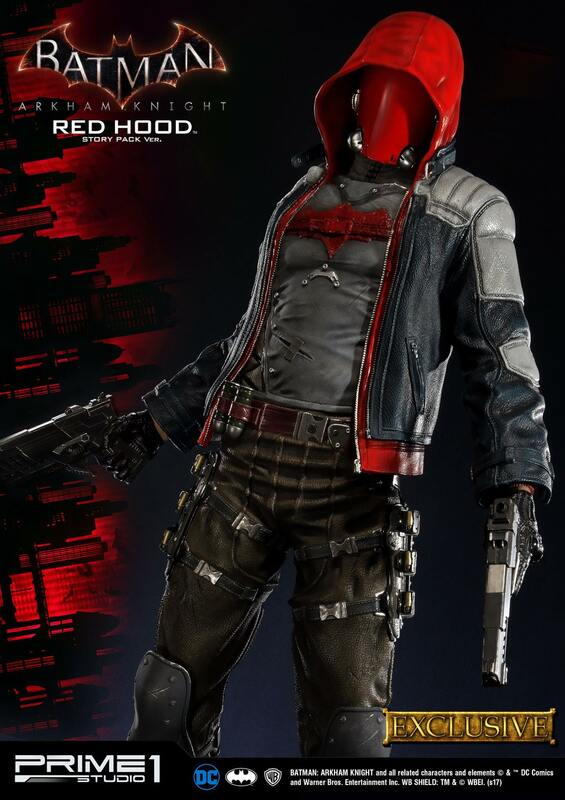 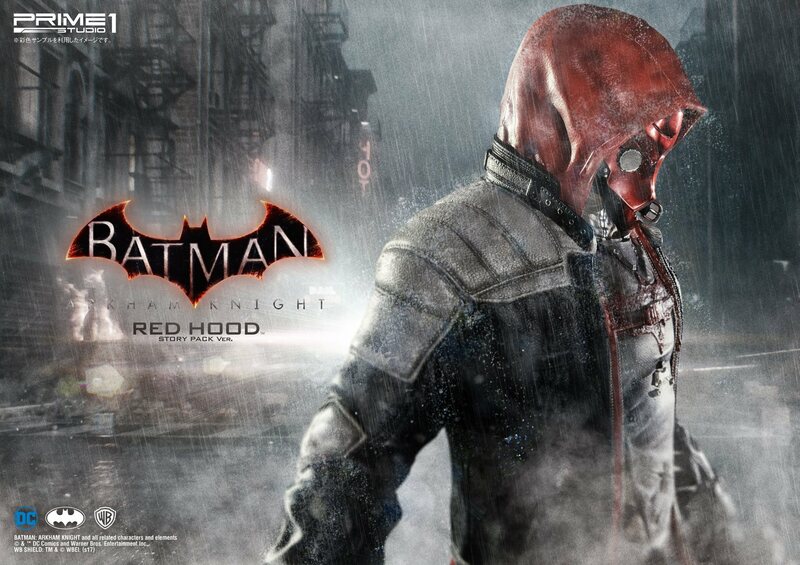 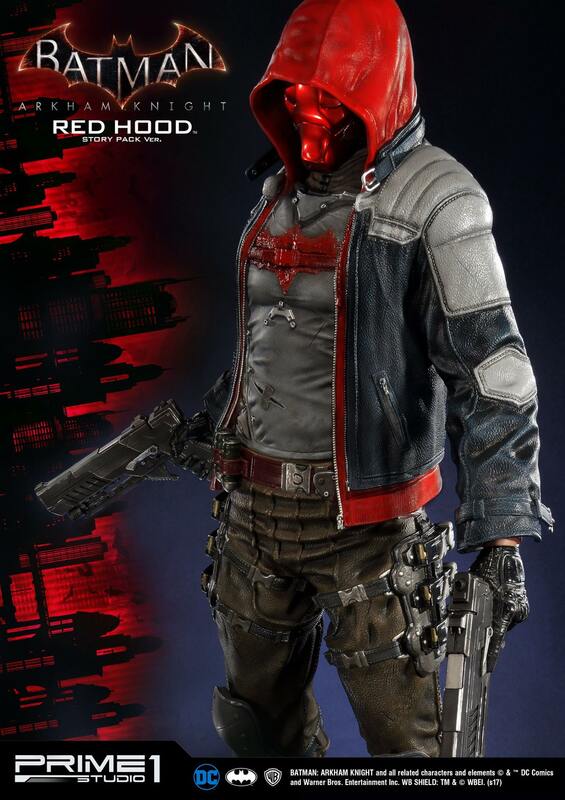 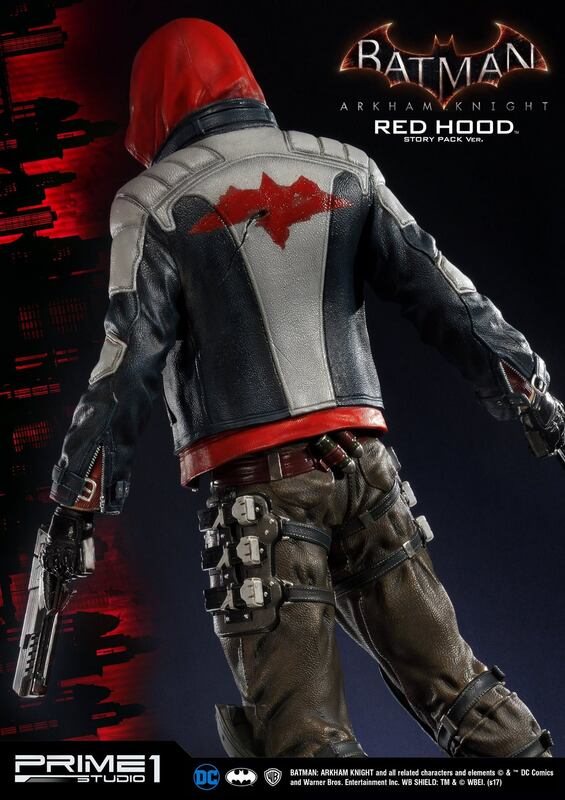 The Exclusive edition of this piece comes with an alternate head, which is actually an old school-looking helmet of the original Red Hood, as opposed to the more stylized version Todd wears in the game. 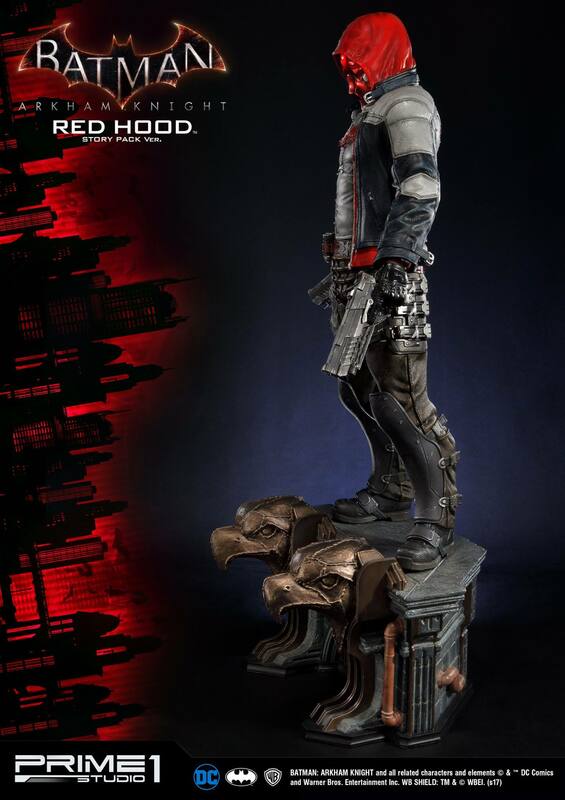 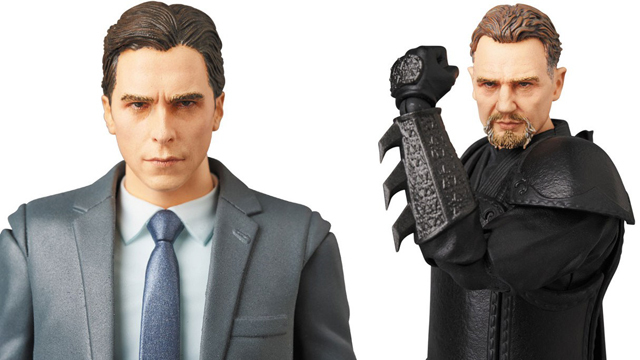 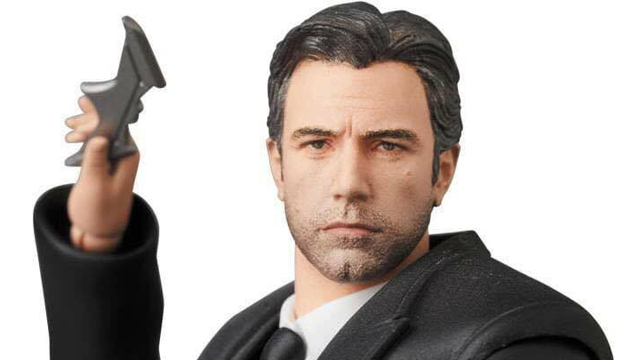 This statue is limited in quantity around the world, so make sure to come back to AFD for all the info and details needed when it comes to dropping some cash on a pre-order or else you may miss out. 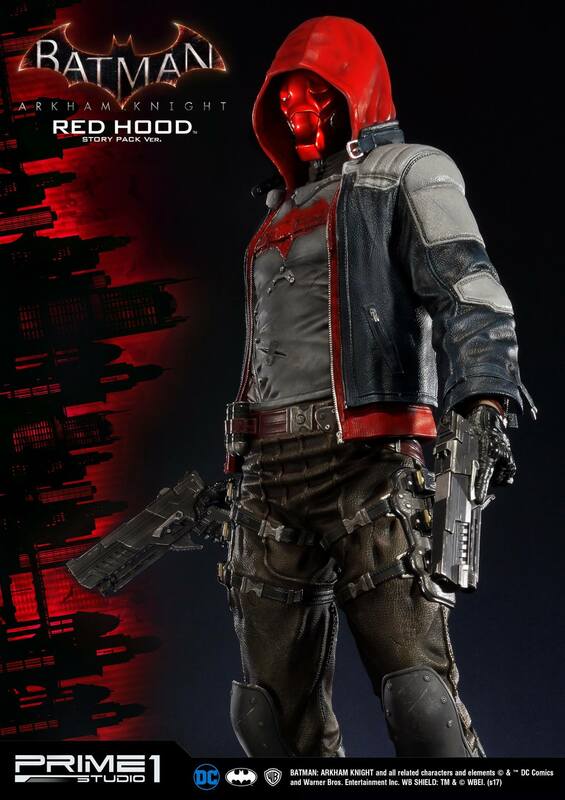 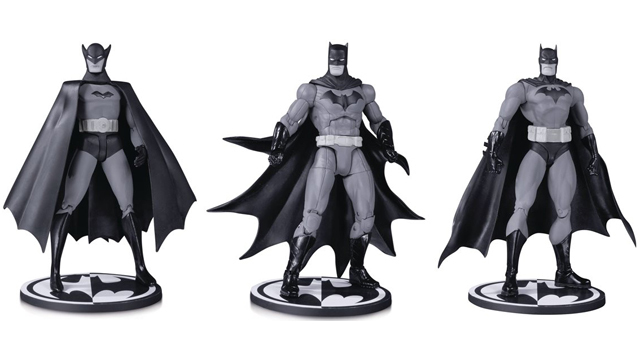 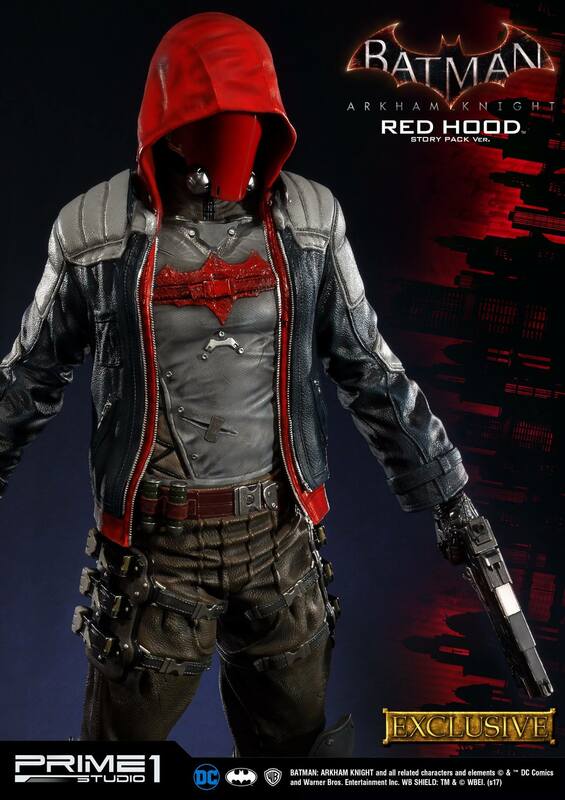 Update: The Red Hood Story Pack Version Statue by Prime 1 Studio is now available for pre-order here.